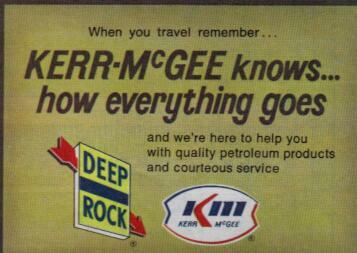 A 1976 map scan showing Deep Rock and Kerr-McGee. 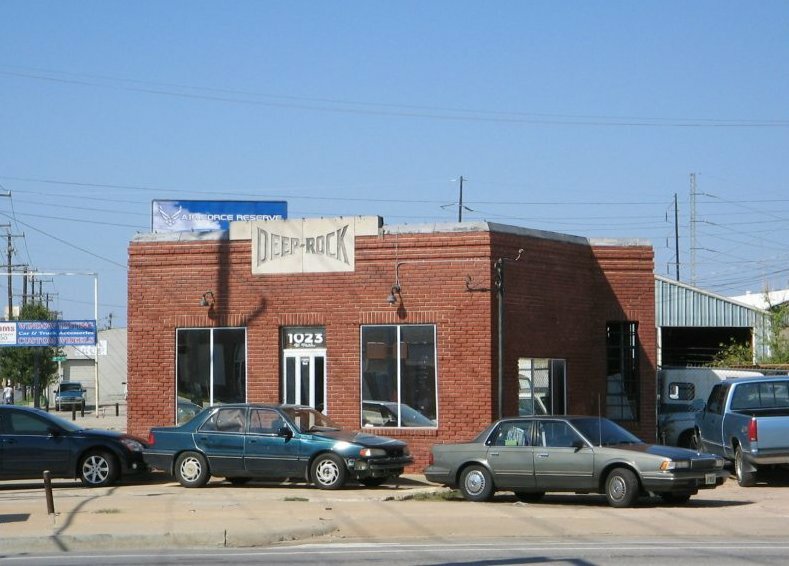 Oklahoma City, OK. Taken Sept. 13, 2006 by David Aldred. 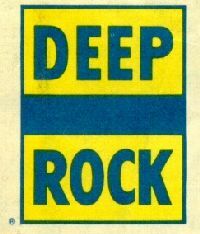 An old Deep Rock sign, apparently part of someone's collection. 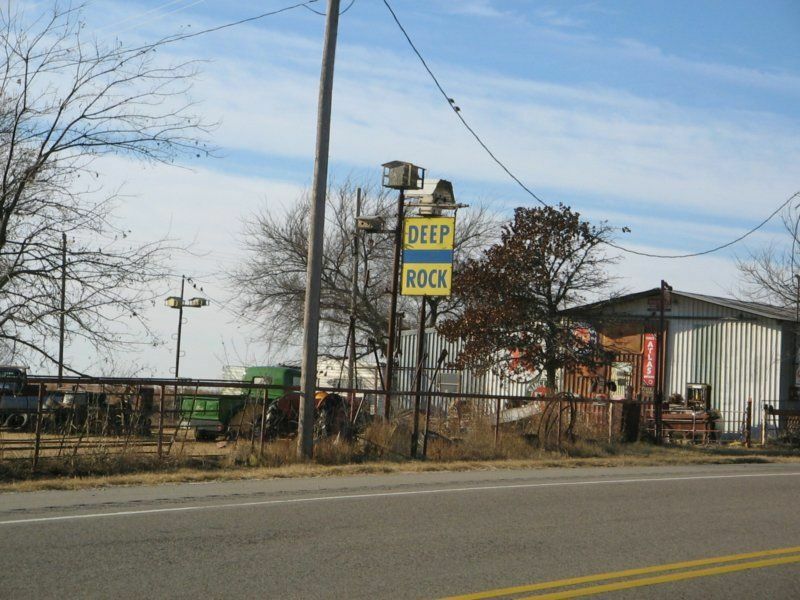 On US 70 a few miles west of Ardmore, OK.
Taken in Dec. 2007 by David Aldred.